Undoubtedly the citadel of Machu Picchu is Peru's most important, and that is no less and in 2007 was named one of the new 7 wonders of the world, and is also the most important destination for travelers and adventurers from around the world. 1 Your name Machu Picchu means "Old Mountain". 2nd Its majestic architecture comprises 140 structures. 3rd The most important buildings in the citadel of Machu Picchu are: The Intihuatana, the Temple of the Sun and the Temple of the Three Windows. 4th It was discovered by the American Hiram Bingham in 1911 and later spread to the whole world about their existence. 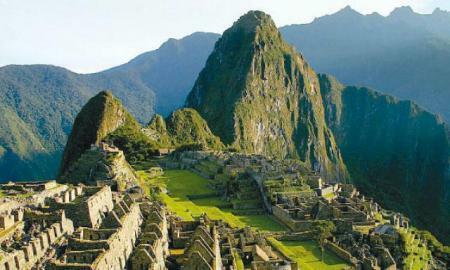 5th symbolic city of the Inca Empire and was once named as "The Lost City of the Incas". 6 The construction of the citadel of Machu Picchu was made by the Inca Pachacutec in 1460. 7 In 1913 newly received worldwide attention, that after the National Geographic Society devoted an entire print run in the newly re-discovered in April in the city. 8 In 2007 he was included in the new 7 wonders of the world, but also of all Machu Picchu in Peru is considered as World Heritage, Historical Sanctuary of Peru, all that you can tell that it is possible that this archaeological site is the most important of all Latin America. 9th Hiram Bingham came in 1911 when the citadel found a few old people and mummies. 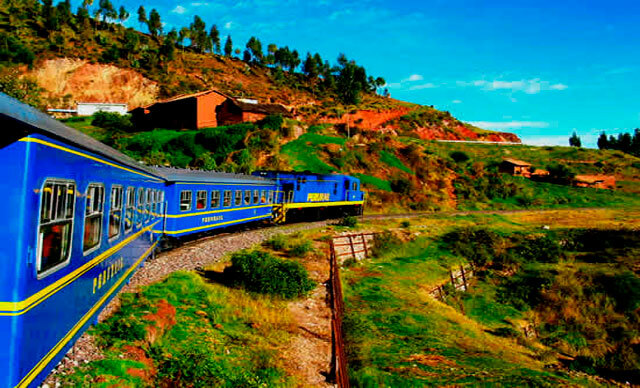 10th It is located an altitude of 2400 meters above sea level.